In my mind, I’m calling this week the iceberg week – you know, the type of week that you know is going to be huge, but then when you’re in it, you realise that what you thought was huge was only the tip of the iceberg – everything is bigger than what I thought it was going to be. I’m taking a little time out to write this – because folks, we know that the show must go on. Plus, it’s good for my mental health to write 🙂 Let us begin, shall we? You see, I worry all the time. About ALL of them. I worry about your child’s pencil grip, and another child’s letter sounds, and that little tiny one’s shyness, and that other one’s chronically empty lunchbox. I worry that Gavin’s coat is not warm enough, and that Talitha’s dad yells at her for printing the letter B backwards. Most of my car rides and showers are consumed with the worrying…read the rest of the article here. I loved this book. You will too. The end. Seriously, if you are a parent in a modern industrialised country like Australia, the US or Britain, then this book is a must read. Annabel explains to us that we have been viewing the domestic sphere and the work sphere as two separate areas (because they are if you’re a man). If you want to really understand what’s going on in the world of work, then you must look at both spheres side by side, because if you’re a woman, the domestic influences your work and your work influences your domestic life, so much. Men? Not so much. 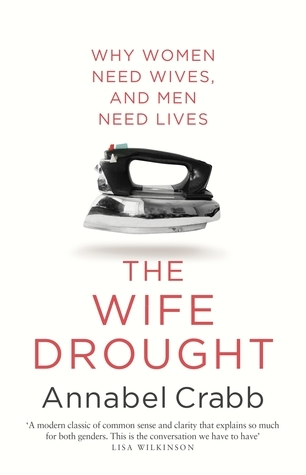 Well researched, easy to read, fascinating and educational and not at all a man hating rant, because men are as trapped as women in their gender roles set for us by our society. Perfect! OMG Paolo Nutini. Be still my beating heart 😉 Yes, he does appear to be smoking a cigarette, but I don’t care, and neither will you :). This is a single from this year’s album, Caustic Love. It’s awesome. This is so important, my friends. These days I only do things that correspond with my core values and purpose…anything else just feels wrong. You know? That’s all from me this week my friends – the finish line is near (school ends next Wednesday here for the summer) and I’m looking forward to so many things – catching up on blogs, reading novels, writing, bike riding with the kids, swimming, going to the movies, an early morning beachy Summer Solstice, visiting my brother and his family on the Gold Coast, Christmas (of course) and maybe even a New Years Eve party…what are you looking forward to? I love all the smiley faces in this post as I can tell you had a good week this week! How cool that you’re in charge of a children’s magazine! I can totally relate to it since I’m currently in charge of a youth blog for work and there’s a lot of work involved. But when you like what you’re doing and you believe in it, it makes the feelings of panic a bit easier to handle I think. Love the post by miss night’s marbles. I generally wait until I finish reading a post before clicking on any external links but the excerpt was too good and I had to finish the whole thing. Hi Lillian – ah, you can read me by the smiley faces :). Yes, it has been a good week, just amped. I do love my work and I love media and graphic design too, so all good. I’ll be really relieved when each child is holding a copy of their magazine in their hands though! Morning Sara. I feel like the calm antartic sea with icebergs (busy responsibilities) heavily packed in and around. The still depths giving me an all pervading calm, occasional ripple for sure. But calm, sweet, calm. Thanks for sharing and prompting my self ‘ah-ha’ moment. This is not always my reality to my ‘todo tobe mustdo mustbe’ list. I think I am slowly seeing beyond the list – and getting it done anyway! And morning asana and must-do after lunch yoga nidra helping. Really enjoyed Miss Night’s Marbles Dear Parent: a lovely connection to compassionate perspective in a challenging reality. Hullo Kate, lovely to check in with you this way :). I love your analogy of being the ocean that contains the icebergs – love it I tell you! My practices have disappeared over the past week – no meditation, no asanas…so wired I couldn’t sit still. Not good. Today though, I went to my 5 weekly meditation class, and boy, am I on track again now. Now, I am the ocean, not the iceberg :). I’m glad you enjoyed the open letter – I thought it was very effective as well. Enjoy your weekend Kate. Phew! Lucky for the deep ocean – on Monday dutifully headed into Town for xmas shopping (1hr drive – you know the prep and large list this often entails!) I was trying to channel your successful xmas shop day, however got into town, looked around the car, and in an incredibly “holy hell” moment, couldn’t find wallet (handbag found later neatly sitting on bench at home awaiting deparuture – 4yo distractions succeeded in this moment). So a hour of playground time (had 4yo in tow) and breath breath breath resulted in enjoy-meant and release. Today on the other hand – thank god for fantastic yoga start to day (5:30 – 7:30 weekly class). Not so much calm found as we again hit town with too little time, too many jobs and kids in tow (rabies vaccination needles just topping off a anzt filled experience). Glass of wine in hand now. Really valuing the anchor of yoga every day (in all its forms) practice. Enjoy summer break, its only a day or two away. Yippee! I must say, it seems funny to be getting ready for summer break and Christmas at the same time. I am looking forward to some nice get-togethers with family and to dog-sitting for a sweet old golden retriever while her family goes away. I hope we don’t have any huge, heavy snows during the days I have to walk her. How many times have I said “I need a wife!”? Countless. The G.O. does what he can (but he works on a construction site usually 6 days) and demands as little as possible but stuff still has to be taken care of. And I’m the one with a day job with a desk, computer and landline! Then there’s the second shift at home, which I don’t kid myself, with no children we’ve got it easy, but still. I love Annabel Crabb, so I’ll look this one up. Which morphs nicely into end of year and festive season prep… you did well to accomplish your day out in the day… I did 75% of our Christmas shopping online and it was still time consuming but it’s a lovely feeling to be on the ticked-that-off side of it. What am I looking forward to? Three weeks of sleeping with the verandah door open – no trains, no aircon; the beach; laying on the verandah futon reading an ambitious pile of books. I can totally relate to that feeling of OMG, how will I get it all done — it can overwhelm. 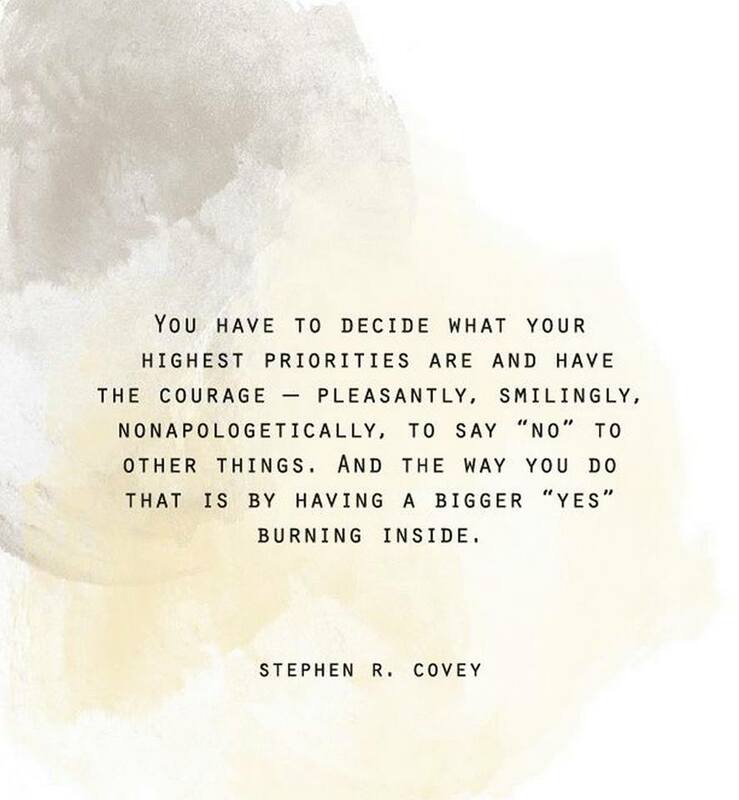 I think your Best Words help to settle that feeling a bit by prioritizing what matters most. It must be somewhat of a relief to know you’ve got your summer break / holidays coming up. We’ll have quiet time here at the end of the month as well, and that repose is so greatly needed. I got worn out just by the end of the second paragraph. HOW did you do it (magz)?? So much…and here you are on the blog, and on mine, and others’, and cooking…. December is always a busy month, we have to do so many things and we feel like meeting so many new friends…the imminent new years is the harbinger of excitement and expectations. It well reflect in your days work and plan…when we are excited and inspired we manage to do much more than we think we can. The eternal debate of how to manage the home and the office, who has to do and how…it is all about how we think and how we feel about things around us…gratitude is the new attitude. I’ve read that short read and its very moving. I can also relate to needing a wife… several years ago. I was working on a boat, about 11 hours a day at the time, with a day or less off per week for about 3 1/2 months, during tourist high season. It was difficult to get to the post office when they were open. And it was not fun to grocery shop or take care of domestic chores when i was so tired. There were many days the the guys i worked with, and I joked about needing a wife. Have a great summer vacation. We’re about to start a 2 week Christmas break at the end of this week. You enjoy your vacation, I’m sure it’s much needed! Yes, we all need a wife, for sure 🙂 they are very handy – and it’s amazing how having one helps you get ahead in your career, and how difficult it is without one.